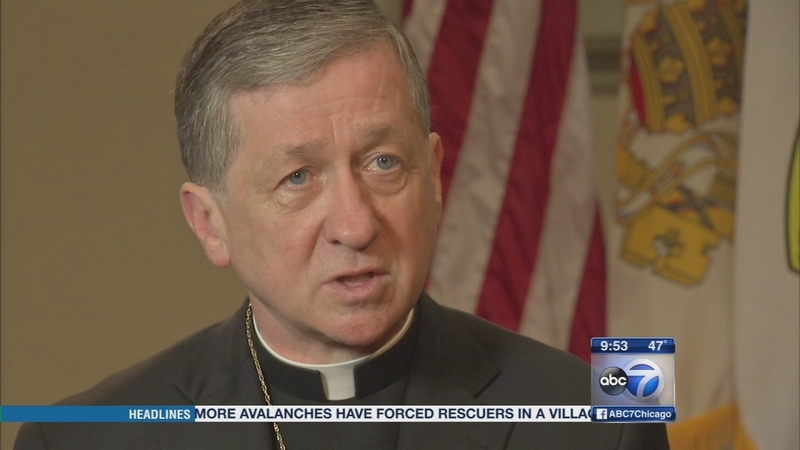 CHICAGO (WLS) -- It's been a little more than six months since Archbishop Blase Cupich was installed as the head of the Chicago Archdiocese. Already he's leaving his mark, recently making a woman the chief operation officer. This week he talks to ABC7's Alan Krashesky about the welcome he's received here in Chicago, Archdiocese finances, the church's position on societal issues and more. The archbishop also looks ahead to a trip he'll make to Rome in June. He says if Pope Francis asks to meet with him personally, "I think that can happen." What would he share with the Pope? The archbishop says he would say thank you for the appointment to the Chicago Archdiocese, calling it "a great blessing" that has been life changing. 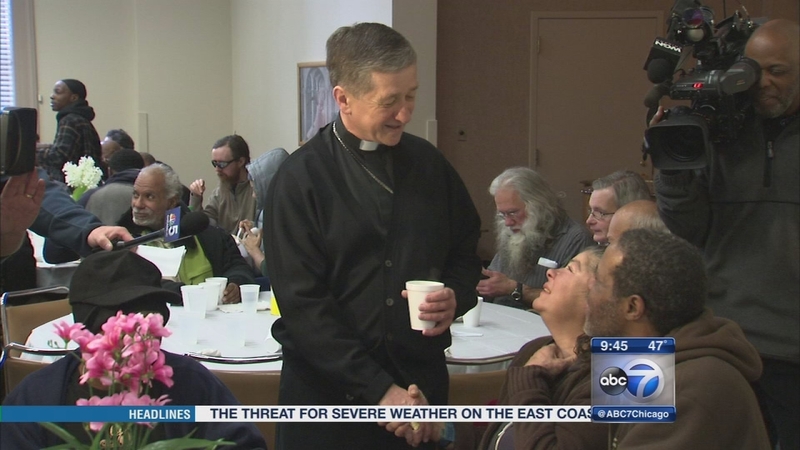 This week Archbishop Blase Cupich talks to ABC7's Alan Krashesky about the welcome he's received here in Chicago, Archdiocese finances, the church's position on societal issues and more.